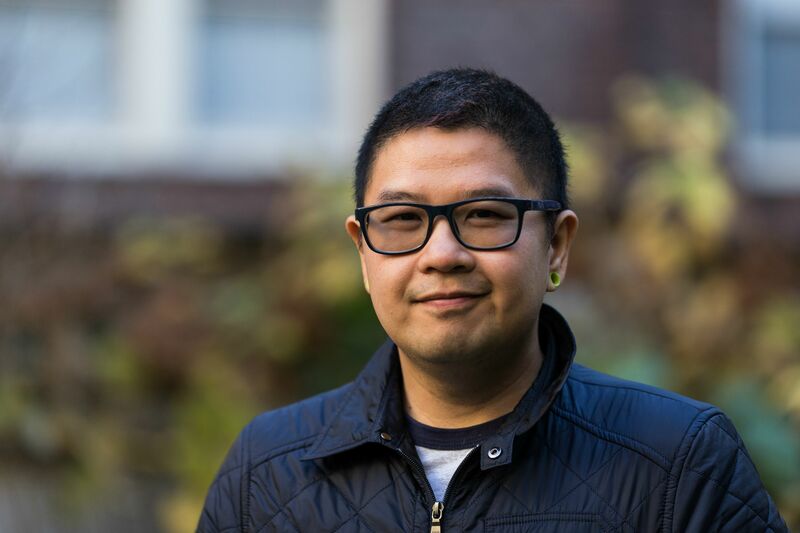 I am really excited to share with you this amazing news! 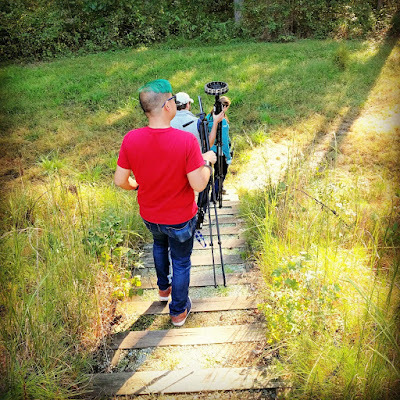 Three of the Google Expeditions that I worked on over the past year is now live! Just in time for World Lemur Day! Lastly, you can take a virtual tour of "The Duke Lemur Center" to learn more about this research facility and the lemurs that call this special place home. Meet some of the rare and elusive lemurs. 1. 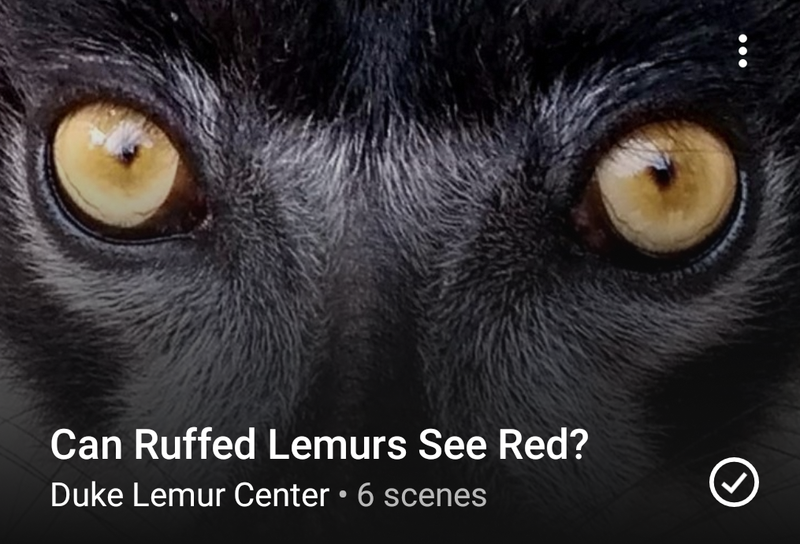 Can Ruffed Lemurs See Red? Ruffed lemurs are usually colorblind—all males are—but some females can see something the others can’t: the color red. 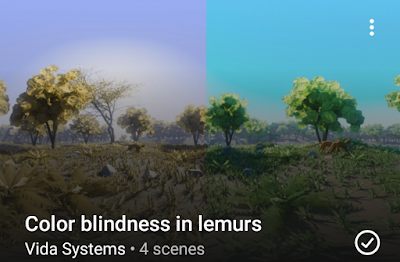 But how do you ask a lemur to tell you what they see? 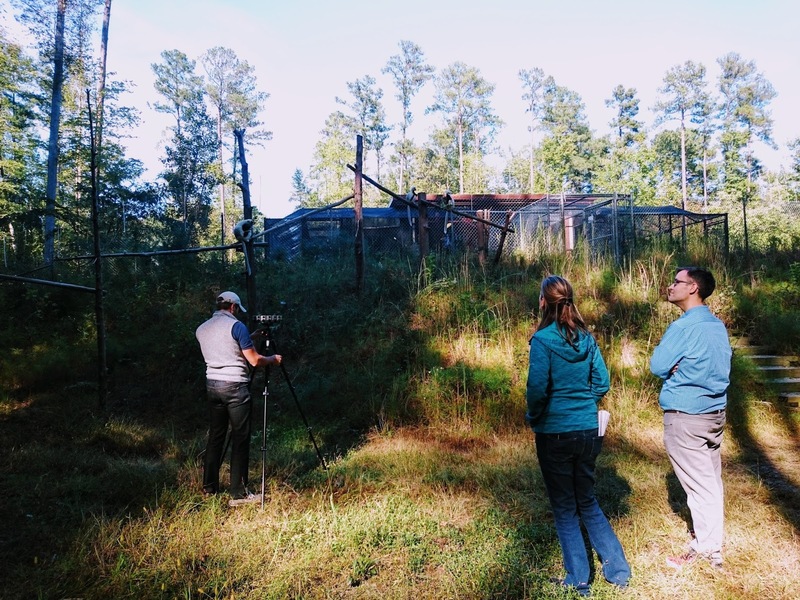 Learn about Raymond Vagell’s color vision research at Duke Lemur Center. He asks lemurs to show him whether they can see red using a touchscreen. Lemurs are a group of small primates found only on the small island of Madagascar. Due to Madagascar’s highly variable climate lemur evolution has produced a wide range of species, remarkable for such a small geographic area. 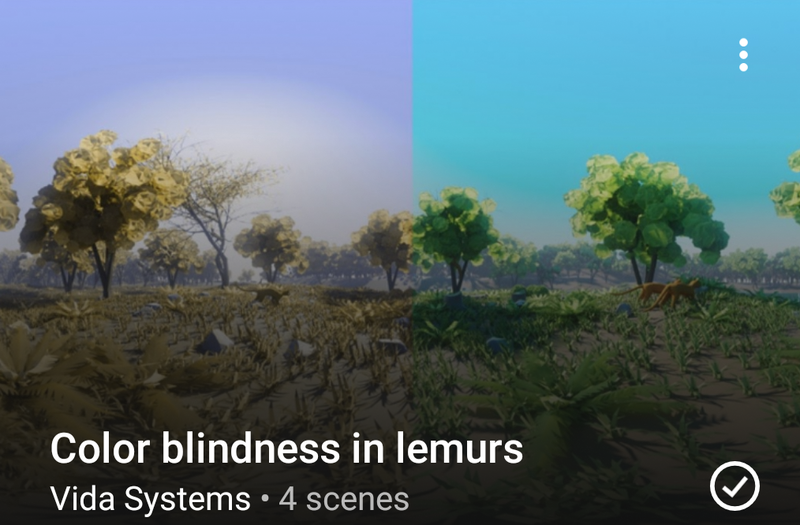 Studies into Lemur’s visual system has revealed what colors these creatures can, and cannot see. 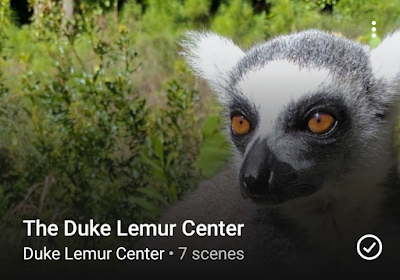 The Duke Lemur Center in Durham, North Carolina (USA) has the largest collection of captive lemurs outside of Madagascar. Its mission is to advance lemur science and conservation, and is also open to the public for guided tours. 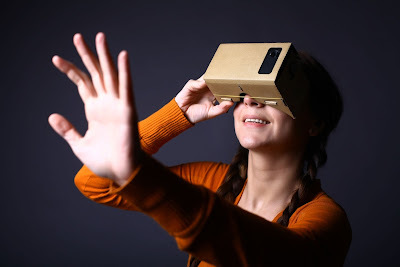 To find out how Google Expeditions work, click here. To access these expeditions, you'll need to download Google Expeditions and use a Google virtual reality headset such as a Google Cardboard. Follow instructions on the app on how launch Google Expeditions and view these lemur expeditions. 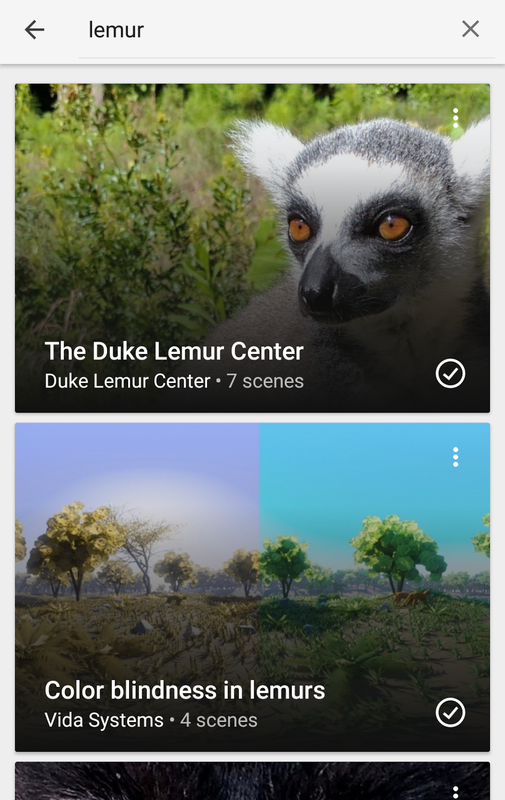 Search the keyword "lemurs"
I feel compelled to point out that Madagascar is not a "small island". But is in fact ranked as 4th largest after Greenland, New Guinea, and Borneo. At 226,917 sq. miles, it is 2.5 times as large as Great Britain (88,787 sq. miles).